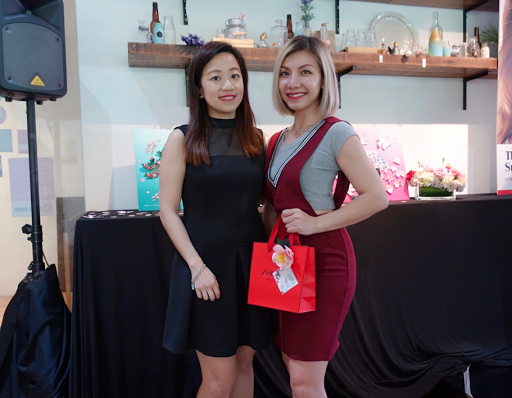 A couple of weeks ago, we were honoured to be invited to an exclusive beauty event with Shiseido's and Japanese Makeup expert, Mr. Yoshiaki Ochiai at Roost KL. 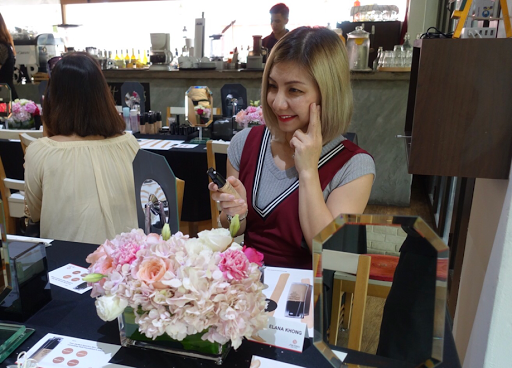 It was a fun filled morning well spent whereby we are introduced to Shiseido's new product, Shiseido Synchro Skin Glow Luminizing Fluid Foundation and learning a trick or two on the latest makeup craze. 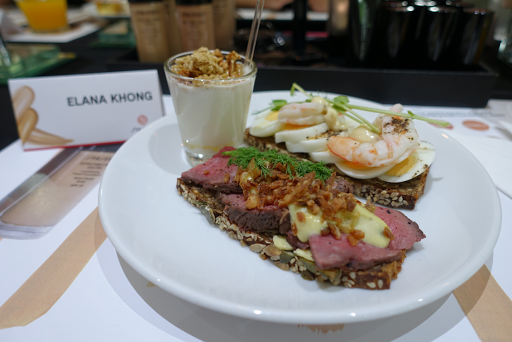 We were treated to a hearty breakfast before we start playing with makeup. 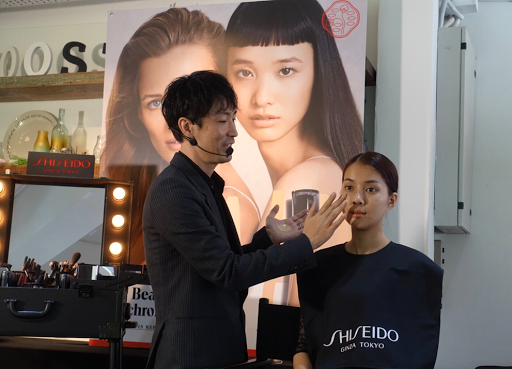 Mr. Yoshiaki Ochiai demonstrated on the correct way of applying the Shiseido Synchro Skin Glow Luminizing Fluid Foundation to bring out the full vibrance of the model's complexion. A natural glow will be revealed with the Responsive Sensory Technology, a formula that synchronizes the skin, reviving its luminosity and revitalizing its self-hydrating power to help combat skin dullness. 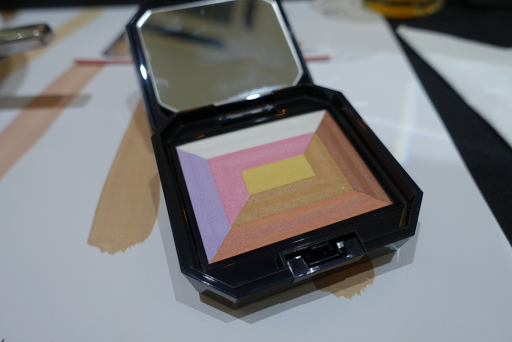 Another product that caught our attention was the Shiseido 7 Lights Powder Illuminator. The colour correcting compact combines with light reflecting pigments helps to bring luminosity to the complexion. 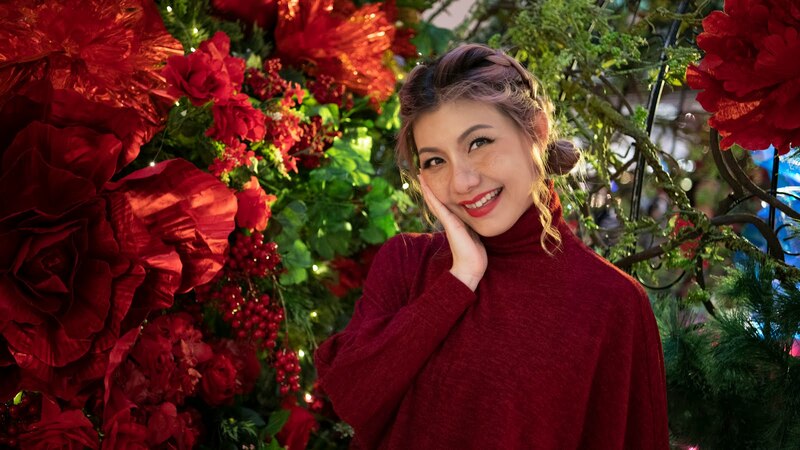 With the power of 7 lights, it is all you ever need for that fresh and vibrant look. 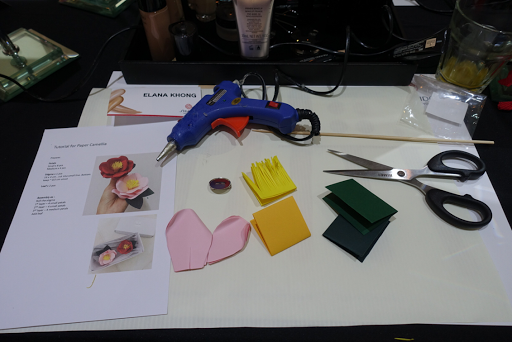 After the demonstration, it is our turn to find the best foundation shade that matches our skin's tone. 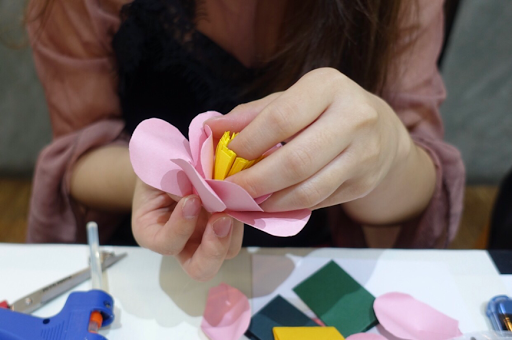 We also get the opportunity to make our own 3D paper flower thanks to the guidance of the expert. Oh dear.... look at our pretty creation. 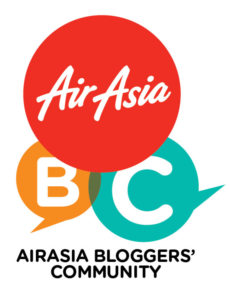 After using it for an entire month, here's my verdict. Shiseido Synchro Skin Glow packaged in a glass container with a pump dispenser is totally one of the better foundations on the market. 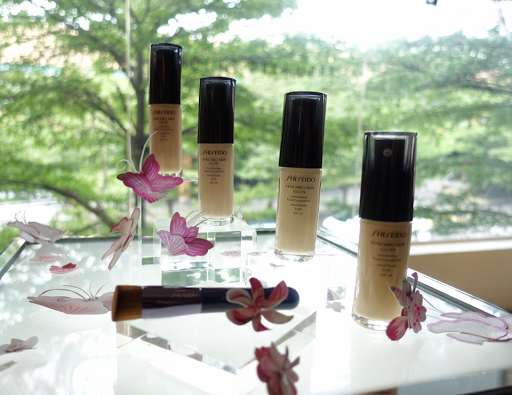 The luminizing fluid foundation easily covers my skin redness, dark circles and evens out my skin tone. For the entire face, one pump is sufficient for medium coverage that also feels weightless on the skin with a matte finish and last all day. It doesn't cause any breakouts too. 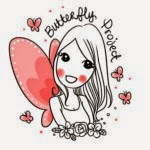 Ohh... it is best to apply using our fingertips to warm it a little and remember to shake it well before use. I'm using shade, Golden 2.